Krsnacandra Dasa – Vrndavan: The Direction of Management is how Srila Prabhupada wanted his ISKCON Society to be managed. The fact that the present leadership is not implementing it needs further investigation. At the 2010 Indian Regional Governing Bodies meetings the issue of the DOM was presented. Two GBC men walked out and refused to be involved. One returned and but the other, Radhanatha Swami simply refused to be involved and walked out. 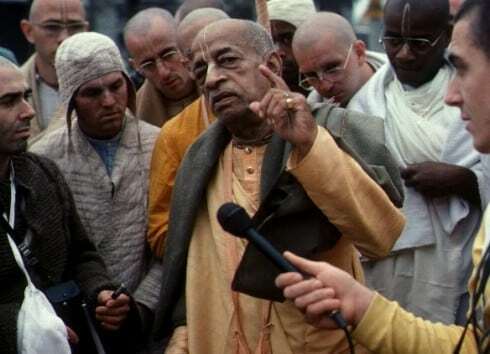 This refusal by the GBC to implement Srila Prabhupada’s direct orders and legally binding direction displays how disrespectful they are to His Divine Grace A.C. Bhaktivedanta Swami Srila Prabhupada. 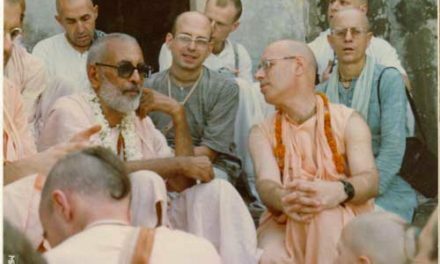 The gross disobedience to Srila Prabhupada must be immediately addressed and the GBC needs to be made to either implement the DOM or resign from their positions. 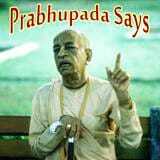 Click here to see Srila Prabhupada’s Direction of Management.